Although it hasn't been proven that the ingredient can cause cancer, some customers accused the soft-drink-maker of putting profits before safety by re-adding aspartame. Pepsi has re-added controversial ingredient aspartame into some of its beverages, prompting an outcry from concerned consumers on social media. The company is backtracking on a decision it made less than one year ago to replace aspartame with a blend of sucralose in its Diet Pepsi, Caffeine Free Diet Pepsi, and Wild Cherry Diet Pepsi beverages. Pepsi made the changes last August in response to customer complaints about aspartame and unfounded fears that the sweetener causes cancer. Diet drinks were also experiencing an across-the-board sales drop at the time. Pepsi loyalists were not happy with the taste of the aspartame-free formula, however, and Diet Pepsi sales have continued to plummet since the changes were implemented. 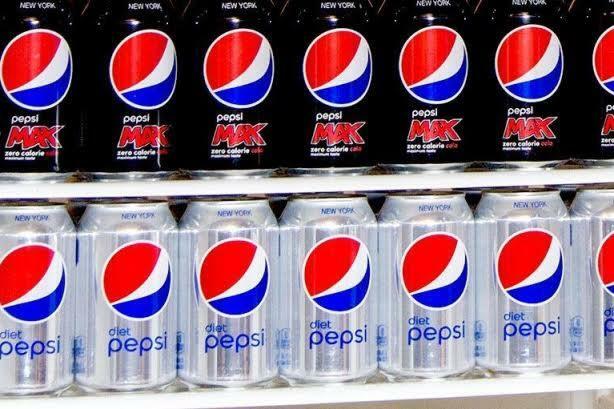 The company will reintroduce Pepsi Max to U.S. consumers this September as Pepsi Zero Sugar, which will contain aspartame. Diet Pepsi Classic Sweetener Blend will also contain aspartame in its formula. However, the company will continue to sell sucralose-sweetened Diet Pepsi. "Consumers want choice in diet colas, so we’re refreshing our U.S. lineup to provide three options that meet differing needs and taste preferences," a Pepsi spokesperson said via email. Even though there is no scientific evidence that the sweetener is unsafe, many consumers are saying on social media that Pepsi is disregarding aspartame health concerns in favor of profits. The Pepsi representative did not comment further when asked how the company is responding to customers who are worried about the return of aspartame. Many consumers expressed their unhappiness with Pepsi’s decision on Twitter. @latimes So just boycott Pepsi as do not consume aspartame ever! Best is just to drink clean, filtered water of your own, not ever bottled! @latimes Screw cancer. Profits first. ? ?